We will lead the transition from offset to digital printing by combining high-performance solutions with on-demand digital printing presses, and lower the environmental impacts of print production. In color cutsheet printers, we cater to diverse customer needs with our lineup’s superior image quality, paper capacity, productivity, and operability. Our fast digital continuous feed printers can deliver offset printing quality that can satisfy professional users. We will steadily expand our business by capitalizing on the strong user-friendliness, high operating rates, and cost performance of our equipment, as well as solid customer ratings for our exceptional support. 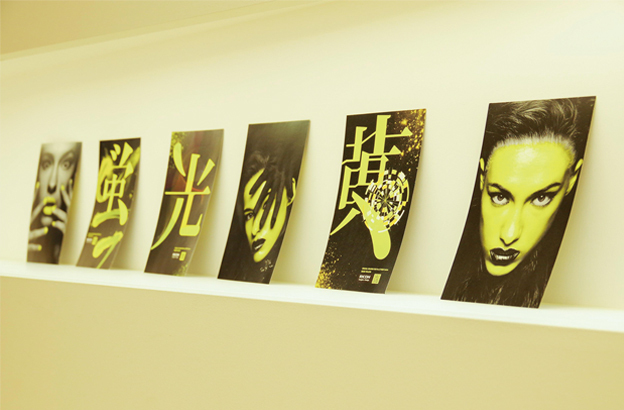 The Ricoh Group fully entered the production printing business in 2007, focusing on the evolving changing needs of the printing market. We expanded our products and services to cater to a range of market requirements, including for intensive in-house and core systems printing and print-on-demand commercial printing. 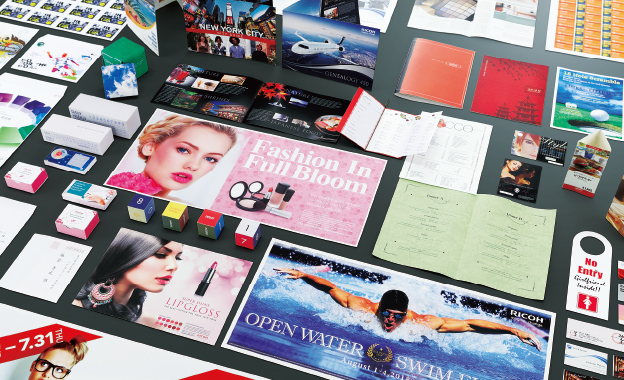 There is tremendous potential in commercial printing, where key customers are in the advertising, publishing, and other sectors, and needs are diverse. That market is worth an estimated US$400 to US$500 brillion, including for conventional offset printing. Demand is not just for conventional offset printing, but extends to high-value-added areas, such as on-demand and variable printing allowing small print runs whenever needed. We responded to these market trends by packaging products and workflow solutions delivering exceptional performance at attractive prices to customers in the printing industry. We aim to drive the offset to digital transition while securing new commercial printing customers. We are also focusing on proposals for advanced printing processes that bring together our printing technologies and expertise in proposing solutions that help improve the productivity of customers throughout the value chain, encompassing consulting through printing and delivery. 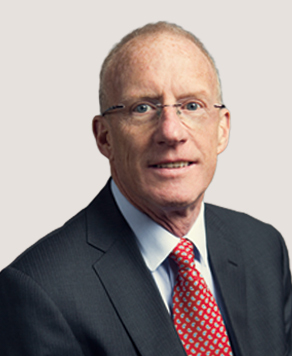 We are drawing on the technologies, functions, and knowhow of MarcomCentral, and Avanti Computer Systems Limited, and other Group companies that have undertaken strategic investments and acquisitions in the past few years to reinforce our structure for providing total business workflow support for our customers. 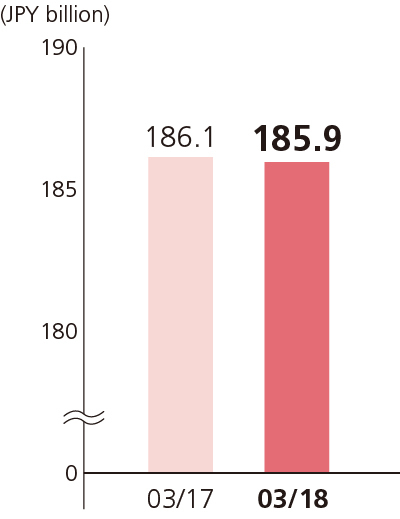 Color cutsheet printers are driving earnings gains in the commercial printing segment. The RICOH Pro C7210S and C7200S series, which Ricoh launched in February 2018, provide even higher productivity and image quality than earlier models and offer greatly improved basic features. They retain the same white, clear, fluorescent yellow, and pink special toners that proved so popular on preceding models to deliver vivid, lifelike results. They also automate color adjustment and registration to save labor and stabilize print quality. The RICOH Pro C9210 and C9200 series, which rolled out in July 2018, also improves basic features, with even higher image quality, exceptional productivity, and much broader paper selections so they can also print banners, catalogs, packaging, and cards. A recent offering on the fast continuous feed platform front is the RICOH Pro VC70000, which was announced in June 2018. It employs new inks that dramatically enhance productivity and image quality, and should help print service providers to transition from offset printing to digital technology for catalogs and magazines. Demand is growing in the commercial printing market for systems that provide consistently high quality and productivity and broad paper handling capabilities, and for high-value-added printed matter that can help customers to expand their businesses. We will help customers grow their businesses by meeting such needs. 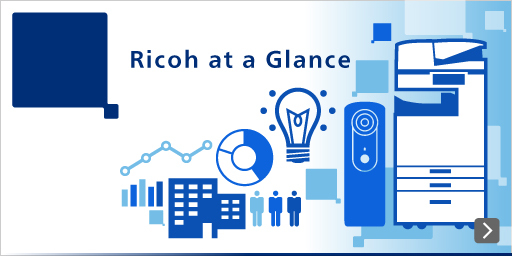 In 2016, we set up RICOH Customer Experience Centers in Tokyo, and Rayong Province, Thailand. These facilities augment counterparts in the United Kingdom and the United States. We thus maintain such centers in all four of our operating regions. Centers in each of these nations enable customers to immerse themselves in commercial printing workflows. These range from taking orders to editing, pre-processing, printing, post-processing, packing, and shipping. These facilities help customers to optimize print processes and workflows so they can enhance their overall productivity. Through printing, we better understand customer businesses, reflecting what we learn in development, planning, and production and in creating innovative solutions. 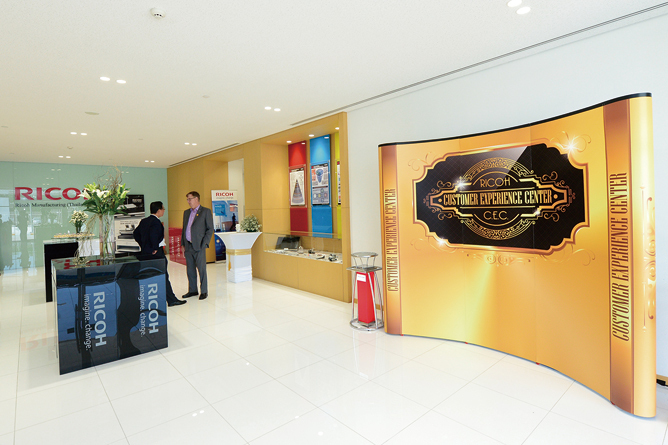 Our RICOH Customer Experience Centers collaborate to share digital printing knowhow and satisfy the diverse requirements of customers while working with customers to shift from offset to digital processes. We are helping customers to reform their value chains, providing industrial inkjet printheads, imaging system solutions, and industrial printers. We are helping to lower environmental impacts by promoting the adoption of on-demand printing. Sales are solid of inkjet heads based on inks that we developed independently. 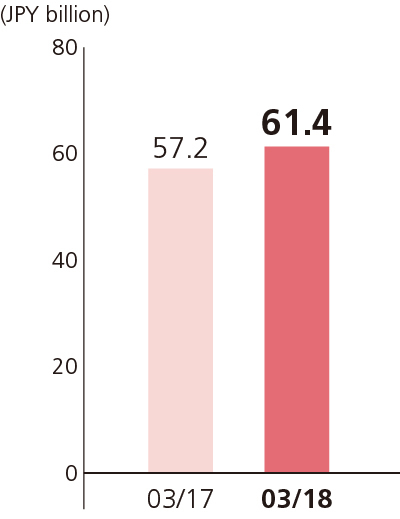 Sales of the industrial printing business are expanding around 50% annually. We look to deploy advanced thin-film heads down the track to accommodate a wide range of inks and develop fast, high-quality print applications for various media to further expand our business. 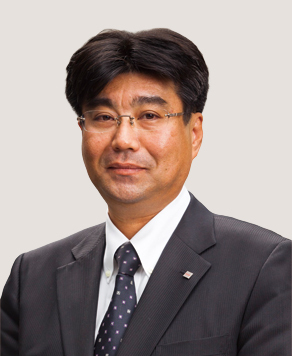 In addition, we aim to further expand our business by strengthening sales in the inkjet module and industrial printer fields that utilize inkjet technology. The Ricoh Group has amassed a strong track record in developing industrial inkjet printheads offering outstanding reliability and cost performance and safe and highly functional inkjet inks that customers can choose to match applications. We drew on powerful proprietary technologies accumulated over many years in entering the industrial printing arena. Our products and solutions focus on three businesses. 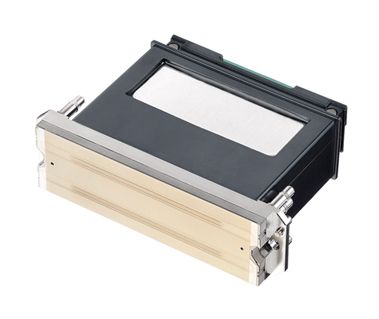 These are inkjet head and inkjet module solutions for the products of other companies and industrial printers. 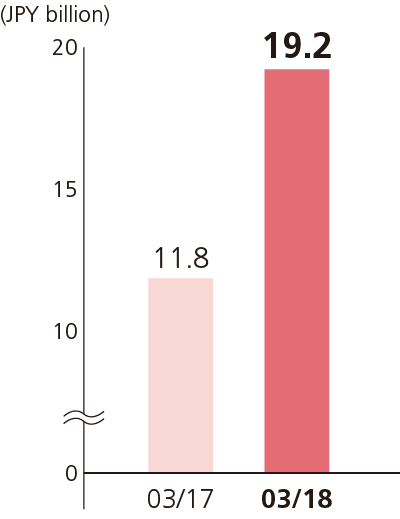 In the industrial printing market, we expect demand to surge for digital printing that employs inkjet technologies. This is in view of the diversification of needs and the pursuit of individuality and differentiation, the growth of small runs of multiple print jobs, and a rising awareness of the environment and costs. Numerous technologies will be required in markets with solid growth prospects. Among these are markets for furniture, wallpaper, building materials, and automotive exteriors, as well as for clothing fabrics, soft packaging and labels, and sign graphics. We will bring together our print technology strengths and our experience in office digitization to push forward in digital printing with print industry-related customers. Areas offering strong growth potential for our printing technologies are inkjet module solutions that integrate heads, inks, and image processing, and industrial printers. We were swift to collaborate with factory automation vendors, systems integrators, and other customers in development, supporting the process reforms of customers through proposals that take advantage of the comprehensive strengths of our technologies and supply chain. In May 2018, we concluded a partnership agreement with Sweden’s Coloreel, which is developing an on-demand coloring unit for white embroidery and other threads. We will develop an inkjet module for Coloreel that will be a key technology for that unit. This setup will make it possible to dye yarns during production processes so Coloreel can provide broader value in the textiles, fashion, sportwear, and other sectors. In the industrial printer business, we have rolled out products in high growth segments. In 2018, we launched the RICOH Pro T7210 in Europe. This large format flatbed printer employs photo-curable inks offering high adhesion on glass, metals, food, and other media, and has attracted great interest from customers in decorative businesses. We are combining our inkjet heads, inks, and advanced automation facilities technologies to deliver high-precision, high-efficiency print solutions and help customers streamline their operations, and will work with them to create new value for digital printing. The industrial inkjet printhead field is poised for growth in view of diversifying needs. Our inkjet heads are compatible with an array of inks, and are very durable. 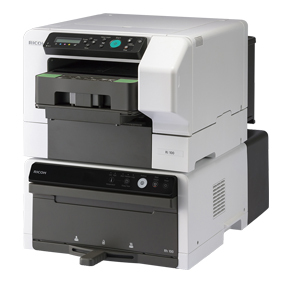 Released in 2017, the RICOH MH 5421F/5421MF employs our proprietary ink circulation structure and uses a stainless steel housing. This structure enables continuous ink flow directly past the back of the nozzles to prevent dry nozzle and ink particle sedimentation, offering highly stable jetting performance. We have a high market share for printheads that use photo-curable ink. We have started sample shipments of thin-film heads, which represent the future of inkjet printing. These heads make high integration and compactness easy, and should enjoy solid demand for high-productivity printers. We aim to expand our business by developing uses with customers in the expanding field for industrial printing applications. Textile printing applications that use inkjet technology can deliver shorter production processes than conventional screen printing. This can lower environmental impact by reducing the consumption of energy and chemicals. It is also possible to produce fine patterns. We launched the high-performance RICOH Ri 3000 and Ri 6000 Direct to Garment printers in North America in May 2017. These were the first such Ricoh-branded printers employing technology from AnaJet LLC, which we acquired in January 2016. These systems offer fast, high-quality printing on T-shirts, hats, tote bags, and other apparel. The RICOH Ri 100 Direct to Garment printer combines miniaturization and inkjet technologies that stem from developing our office products. It delivers outstanding image quality. 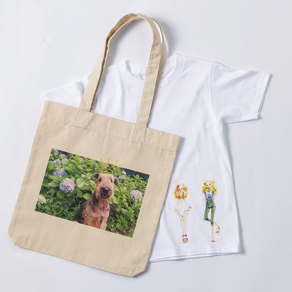 Shops and event sites without skilled operators can easily produce their own T-shirt and tote bags designs. We released this model worldwide in early 2018, and it has gained a solid following among T-shirt printers, as well as among schools and municipal government bodies. It brings fun to printing custom designs of children’s drawings, photos, and other images. We aim to build customer trust through our high-value-added thermal paper, in which we dominate the world market, and our top-quality products and services. The thermal business operates globally, focusing on thermal paper and thermal transfer ribbons that offer outstanding heat and abrasion resistance, high print resolution, and preservability. We will build on our competitive edge to provide products and services that meet the local needs of customers and expand our businesses by enhancing customer satisfaction. We seek to create new customer value and drive business growth by offering laser printing solutions that combine thermal media and optical systems design technologies that we have amassed over the decades. Thermal media like paper and films respond to heat for colorizing or printing. Thermal paper is used for printing merchandise information and barcodes for such applications as food point-of-sale setups, process management, and delivery labels. 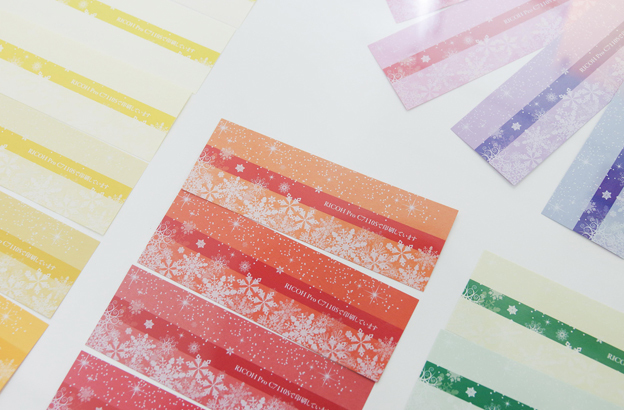 Thermal transfer ribbons are used to manage logistics, inventory, specimens, and for apparel price tags, brand tags, and tickets. We have built strong market shares in numerous countries and territories by differentiating ourselves competitively, notably in terms of high image quality and thermal durability. We are also cultivating businesses in Southeast Asia, whose markets offer strong growth potential. In the consumer market, the need to optimally print or publish personalized information is rising, including through the customization of beverage and food packaging and labels. 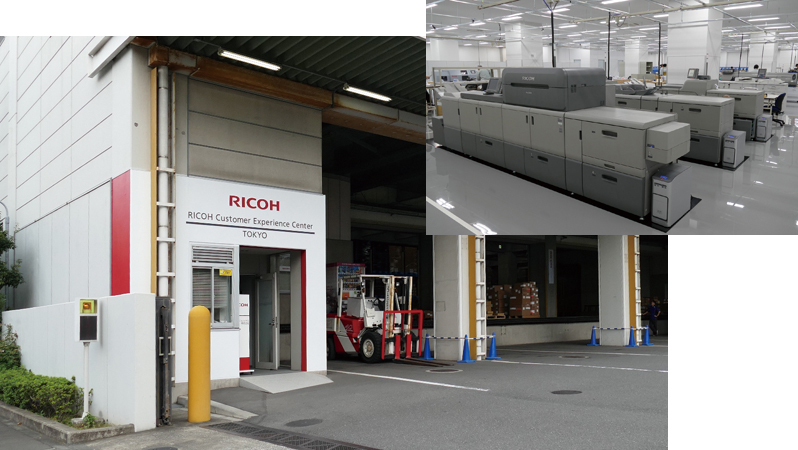 Ricoh aims to offer a laser printing solution to deliver ultrahigh-speed on-demand printing and custom printing within customer production lines through the integration of proprietary materials technology and equipment employing laser writing technology. In the years ahead, we will commercialize such a setup as a high-value-added service.